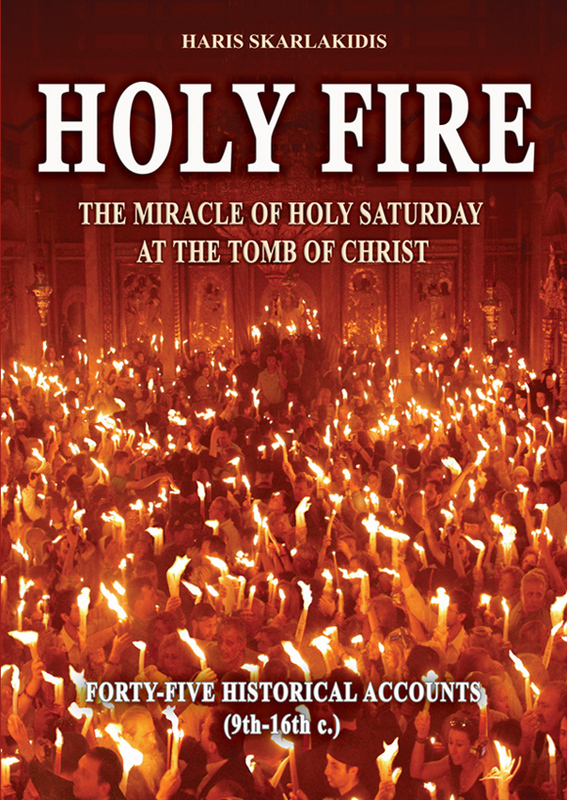 The descent of the Holy Fire at the Tomb of Christ every Holy Saturday is the only miraculous event in human history which has taken place each year on the same day for more than one thousand years. 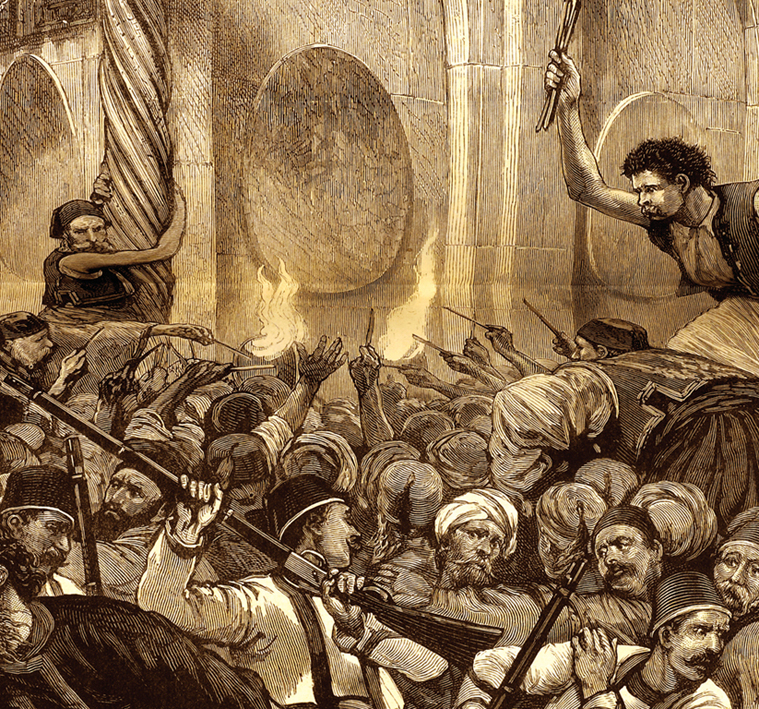 Covering a period of eight centuries, from the 9th to the 16th century, this book assembles historical accounts of the celebrated event. Furthermore, the scientific measurements that were taken in the tomb of Christ on Holy Saturday in 2008 by the Russian physicist Dr. Antrey Volkov, confirm the descent of the Holy Fire and reveal three phenomena, which he himself characterizes as "incredible and entirely inexplicable." light their tapers from the flames of the Holy Fire coming out of the vents in the Holy Sepulchre. Newspaper TheGraphic, London, 21March 1878. British Library, TheGraphic, vol. 18, pp. 292–93.